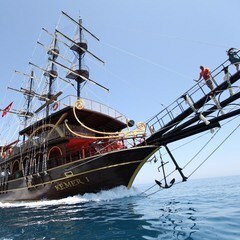 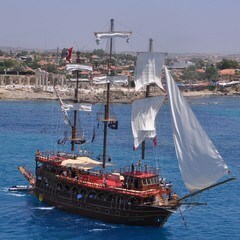 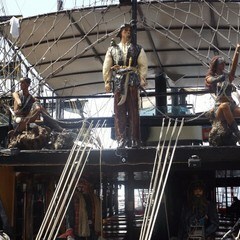 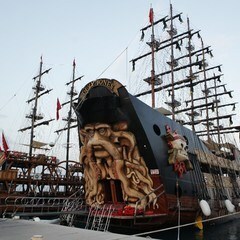 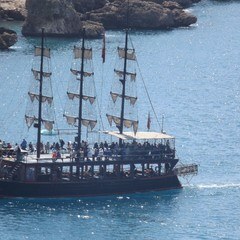 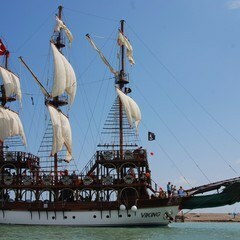 Beautiful gullet yachts and pirate ships, made in Antalya and nearby provinces, serve to tourism. 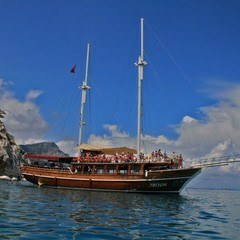 We make very entertaining delightful weddings on gullet yacht. 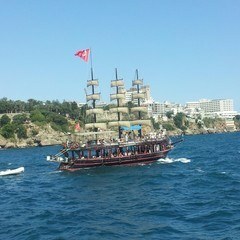 Most wedding groups that come to Antalya for weddings want to spend a one-day tour of the city. 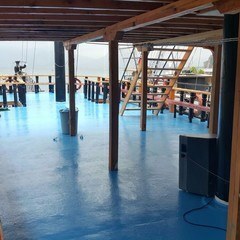 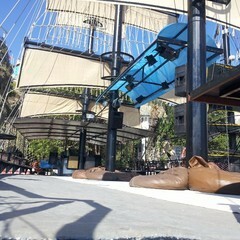 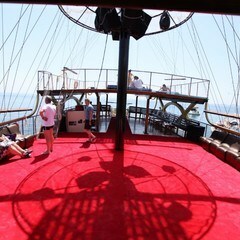 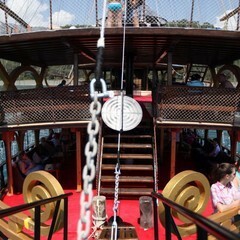 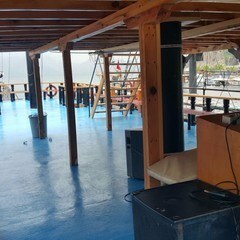 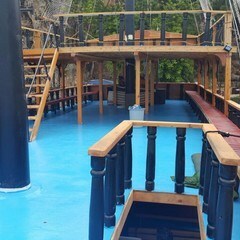 In addition to the organization of weddings, we also lead for the wedding groups a delightful tour on the gullet yacht. 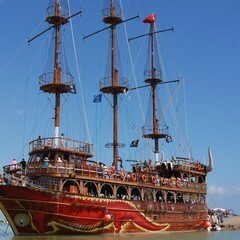 Such tours for wedding groups are recreation and entertainment. 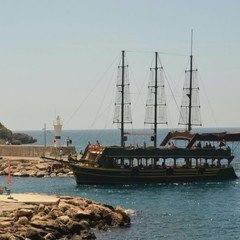 The photos taken during the city tours are the most important photos of the wedding album. 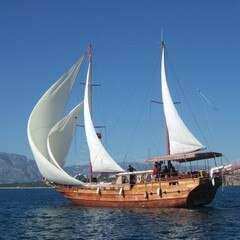 On our website you can see all packages for city tours, which include all the beautiful places of the Antalya tourist city.